Earthwalk Astrology's Robert Blaschke has written an insightful article on the current Mercury retrograde cycle which begins today @ 5Cap56 (*opposite US natal Jupiter), Mercury's important Inferior Conjunction Cycle (with the Sun), America's natal horoscope, Julian Assange's natal horoscope (using noon July 3, 1971, yet Assange's birth time has recently surfaced as 2:05, 2:06, or 2:08 pm giving him a Scorpio Ascendant), and the chart of WikiLeaks' release of diplomatic cables (Nov 28, 2010.) The article has much to recommend itself. Mr. Blaschke points out that the Continental Congress created the Department of Foreign Affairs on January 10, 1781 with Mercury, planet of documents, @ '28Sag', the degree of Mercury's Inferior Conjunction with the Sun during the evening of Dec 19, 2010. The last time such a Sun/Mercury conjunction occurred @ '28Sag' was on Dec 21, 1931, the day that TIME Magazine placed the ugly snoot of Adolf Hitler on its cover and featured articles on the rise of Nazism in Europe. 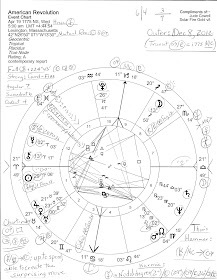 On this blog, I have mentioned in Comments underneath posts concerning the natal chart of Julian Assange that his Sun/Uranus square is prominent; this aspect of blockage and frustration between ego (Sun) and behavior (Uranus) denotes one who is willful, self-dramatizing, and eccentric and is prone to unwise behavior. There is pride and a dislike for routine; plus, a desire for freedom (Uranus) at all costs may cause good advice to be ignored. Unprincipled behavior cannot be ruled out where a Sun/Uranus square exists; this is the aspect of an 'upstart' and 'troublemaker' whose arrogance won't allow him to follow the rules (above the rules? ), and he is at odds with anyone who challenges him. Politics and government service are areas of interest and a strong desire for power may be noted. There is, of course, great leadership ability: ardent followers need apply and must submit to his form of tyranny. This trait in particular may be part of the 'Cyber Nazism' label for WikiLeaks which Mr. Blaschke cites in his article. How well the chaos-creators deserve a thorn! For it's 'unprincipled behavior' on the part of the US government and corporations, too. Plus, US Sec Mercury is Rx (unfortunately for US media and journalism) @ 21AQ53 in Sec 6th house where it is conjoined by Mr. Assange's natal Mars 21AQ33 in his role as activist - or, 'hacktivist'. 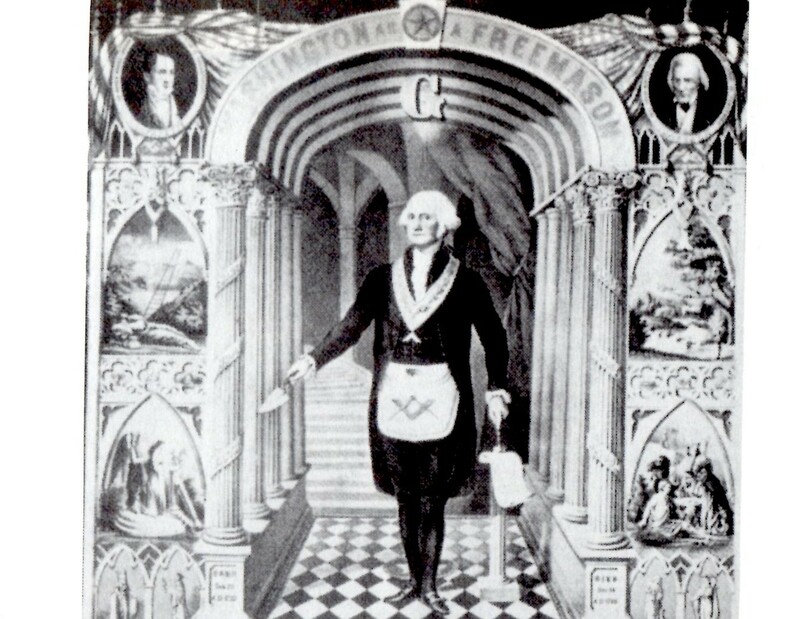 A telling link previously mentioned in comments here, is that Assange's natal Mercury 24Can13 conjoins US natal Mercury Rx @ '25Can' = "A Man Wrapped in an Invisible Mantle of Power", w/ US Pluto 27Cap33 Rx opposing; Mercury/Pluto = secrets, surveillance, spying, propaganda, persuasion of the masses, and control of state secrets and other info. US Sec ASC '30Leo' = "An Unsealed Letter"! *Transit Mercury opposing natal (US) Jupiter is a time of scheduling conflicts in the realms of politics, religion, educational and cultural events; external forces may cancel these activities or make it almost impossible to carry them out (and it's a Mercury Rx station!) 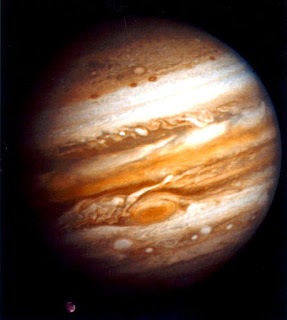 Jupiter's growth and expansion tendencies can lead to get-rich-quick schemes with an overpromising of opportunities, and disagreements with authorities are all around us...or are they inside us?